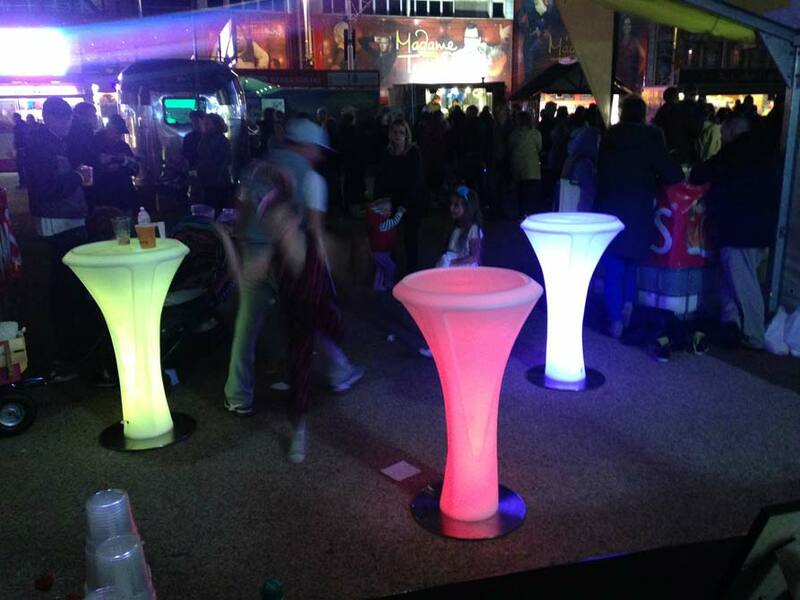 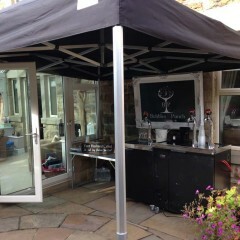 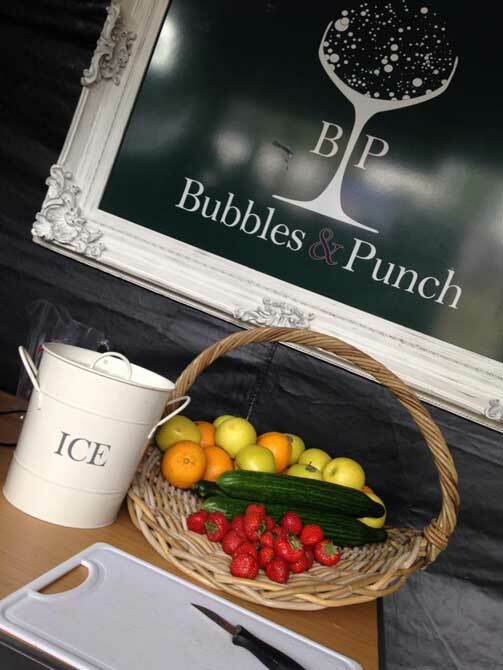 Glen & Anthony bring to life any festival or celebration event and make sure that bubbles keep flowing and the punch is on tap. 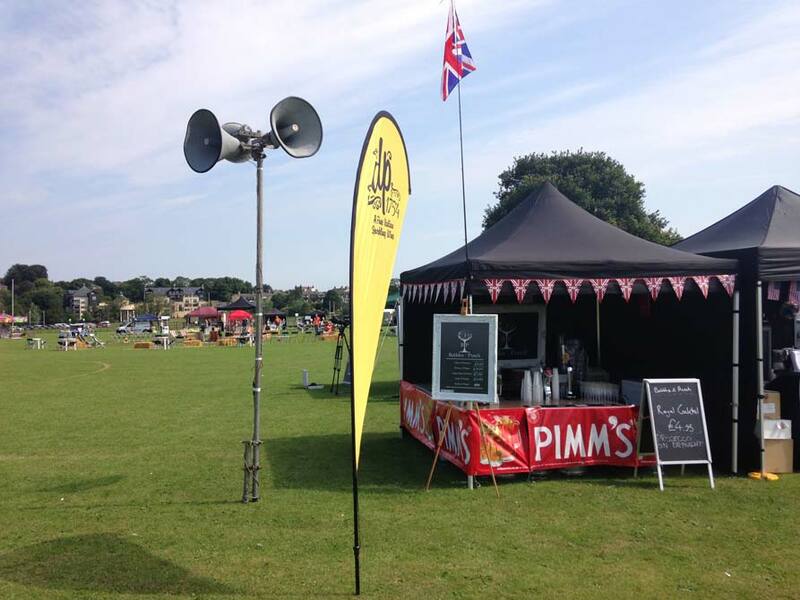 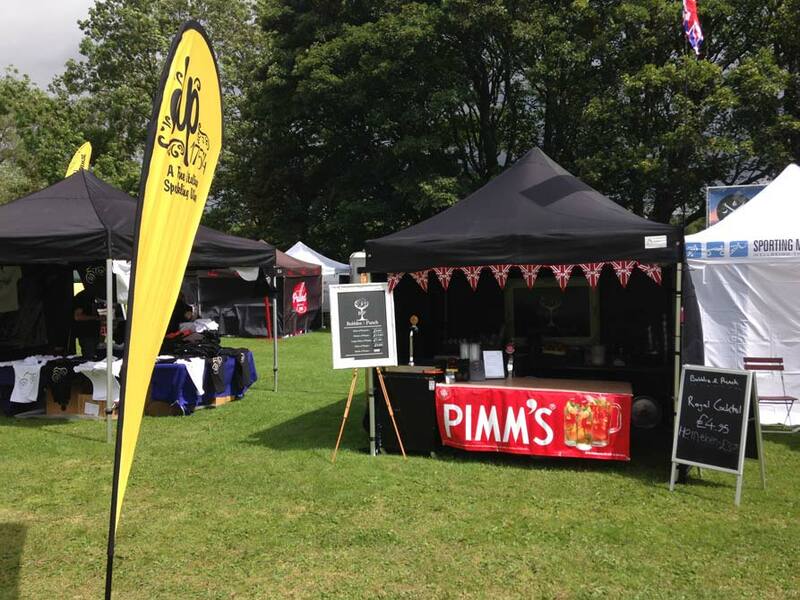 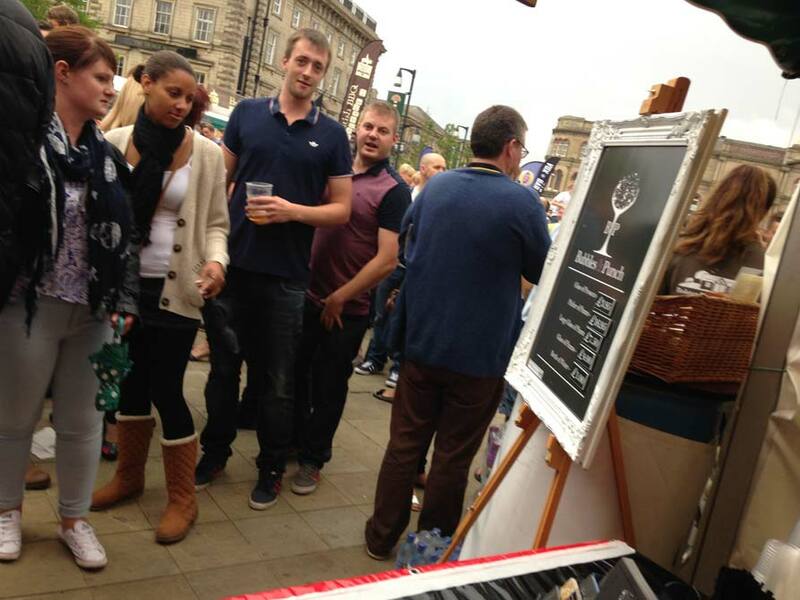 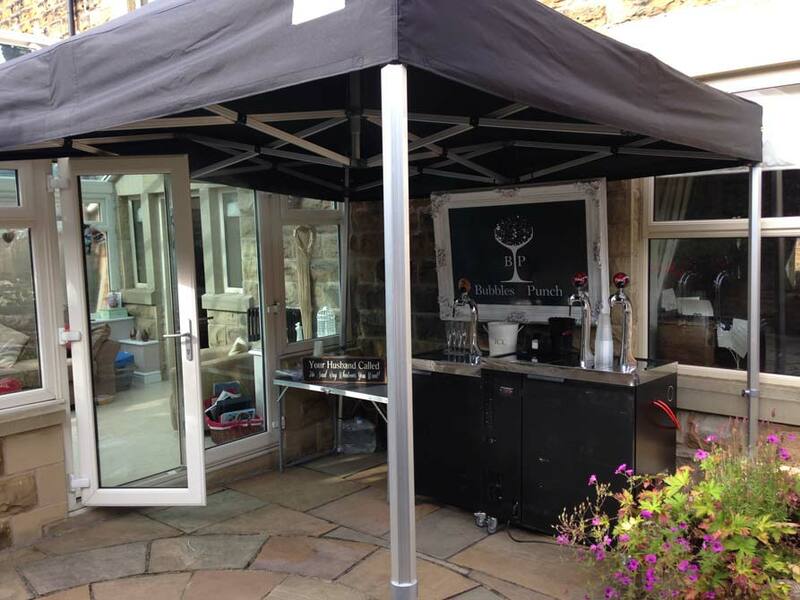 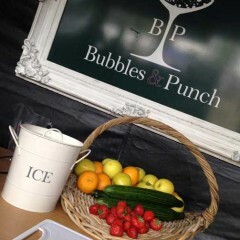 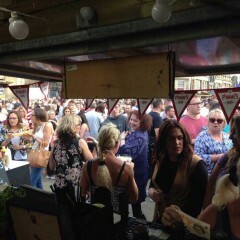 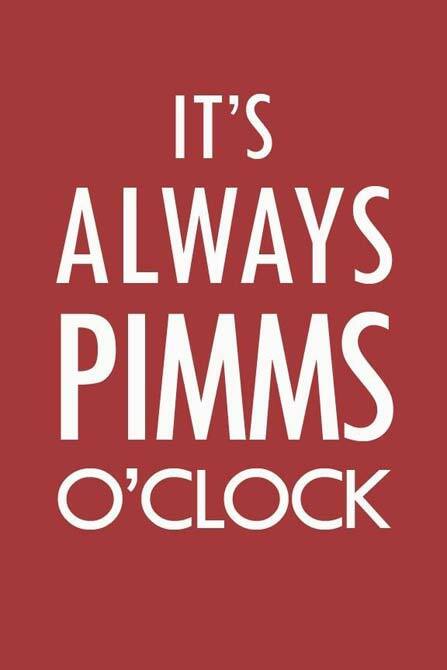 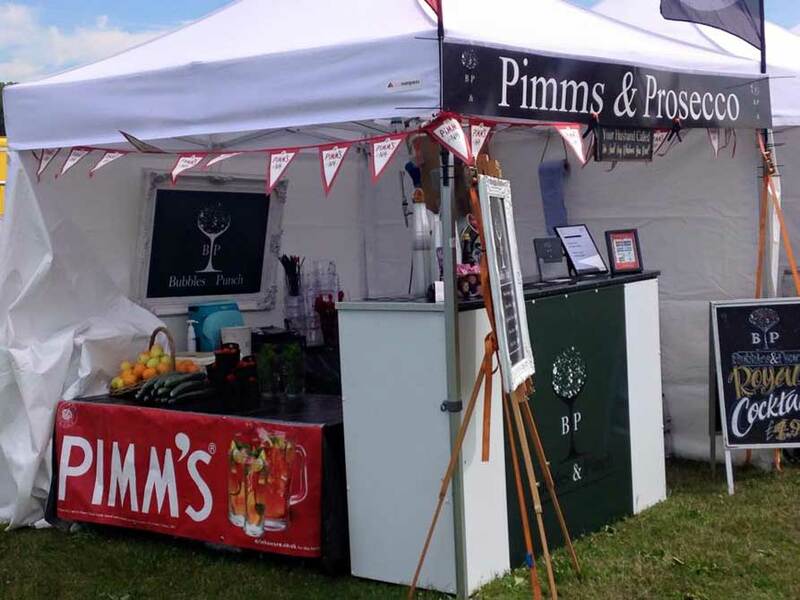 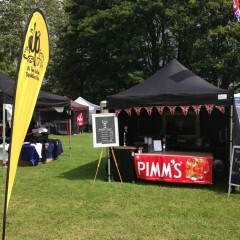 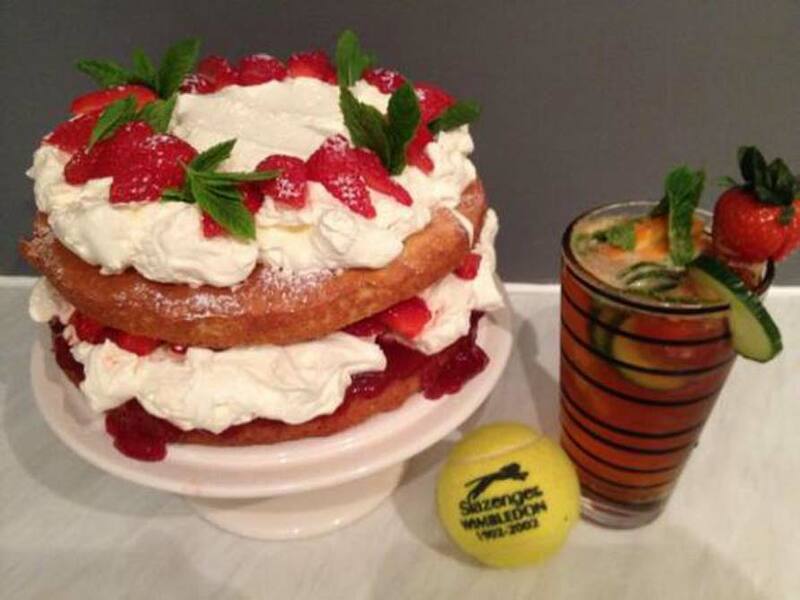 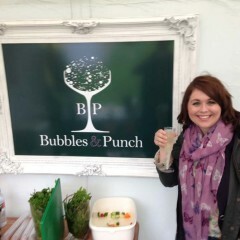 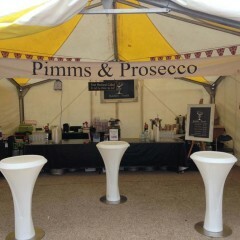 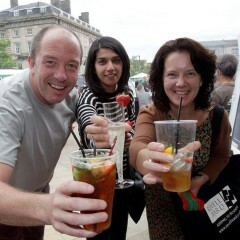 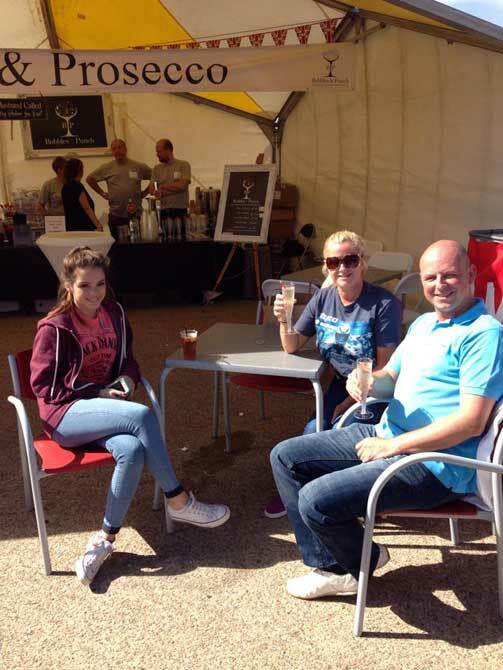 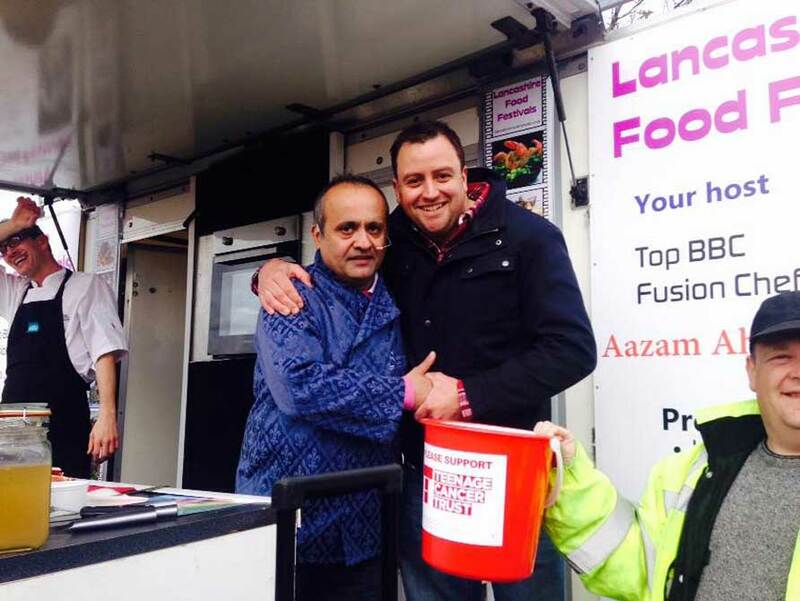 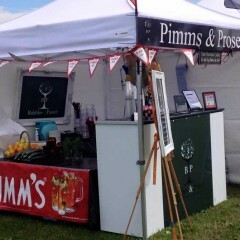 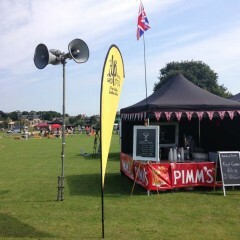 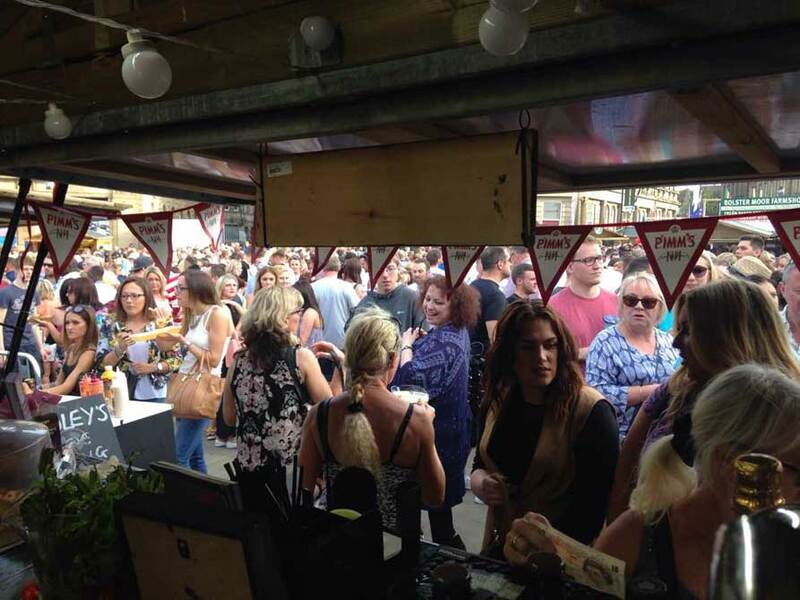 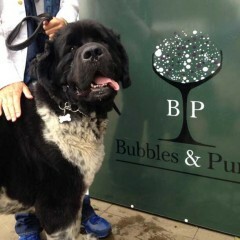 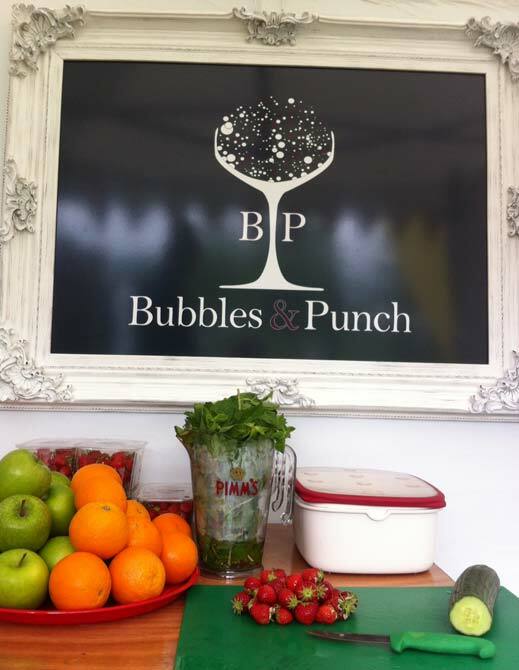 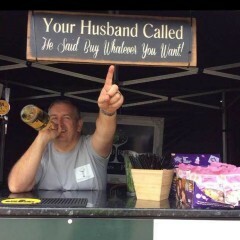 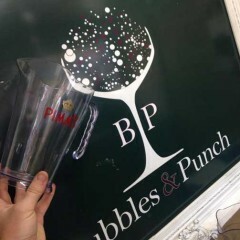 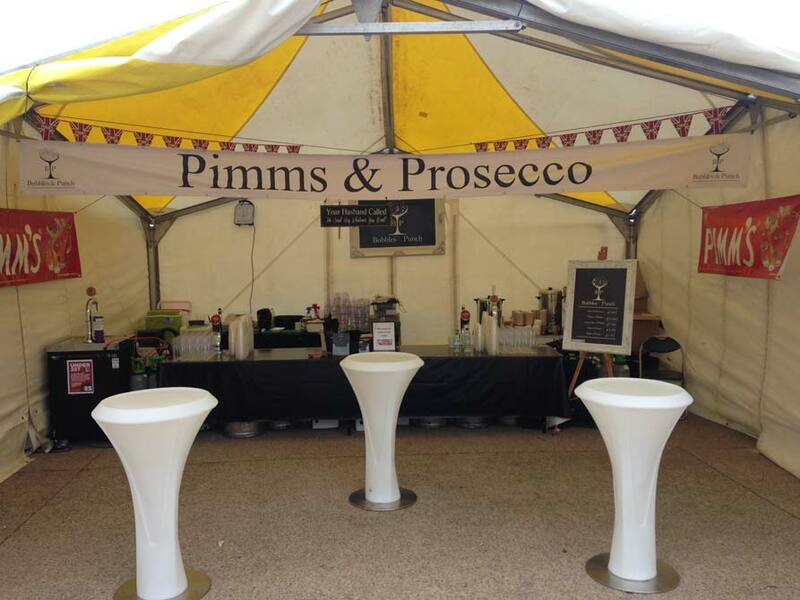 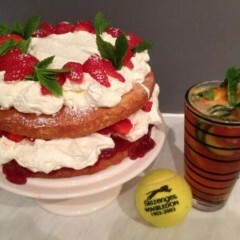 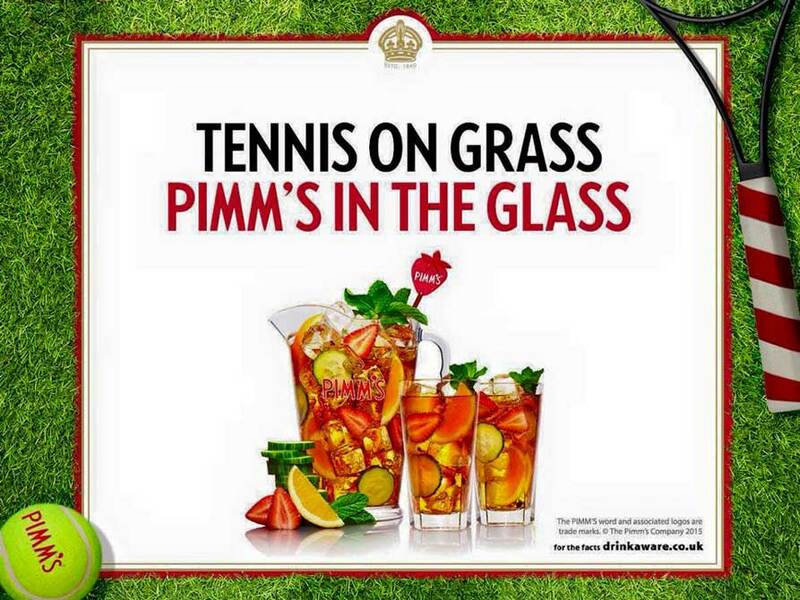 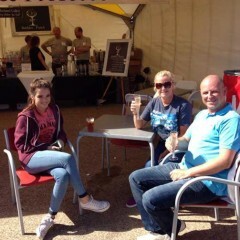 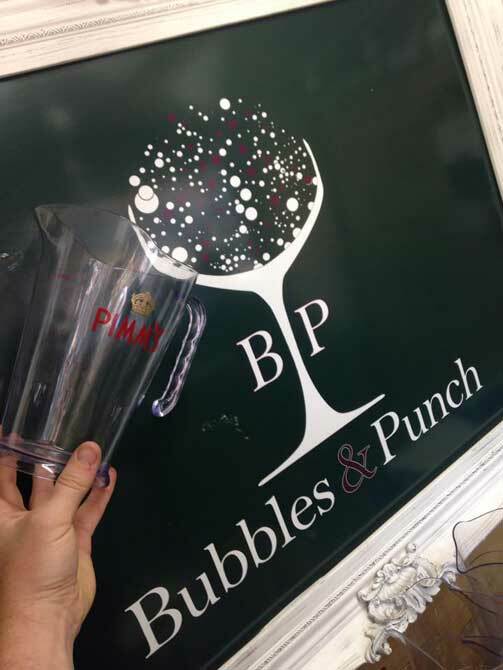 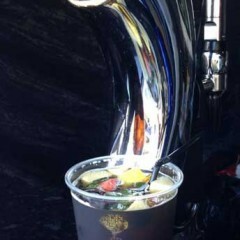 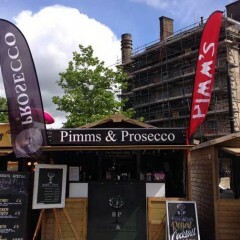 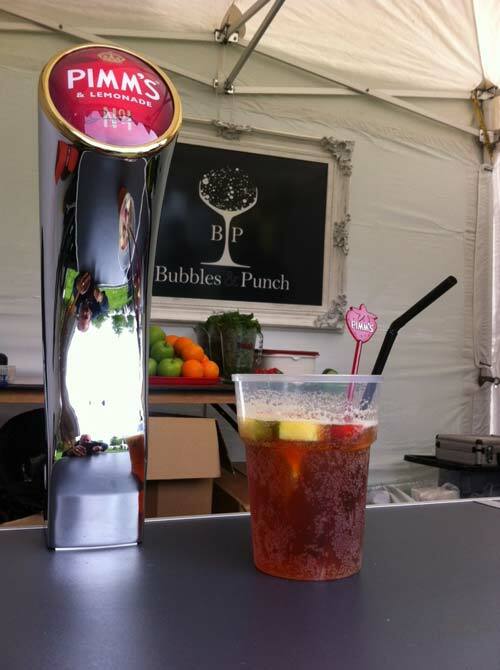 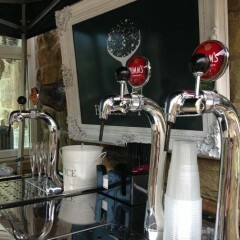 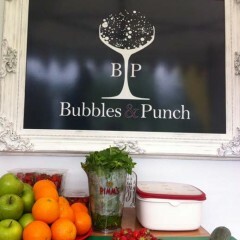 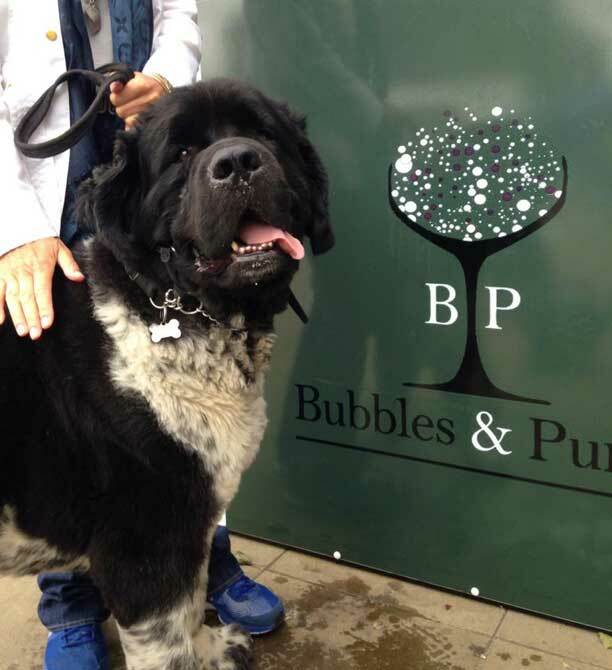 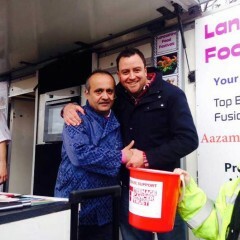 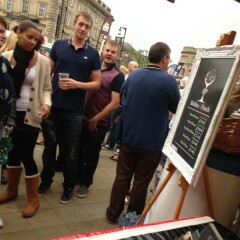 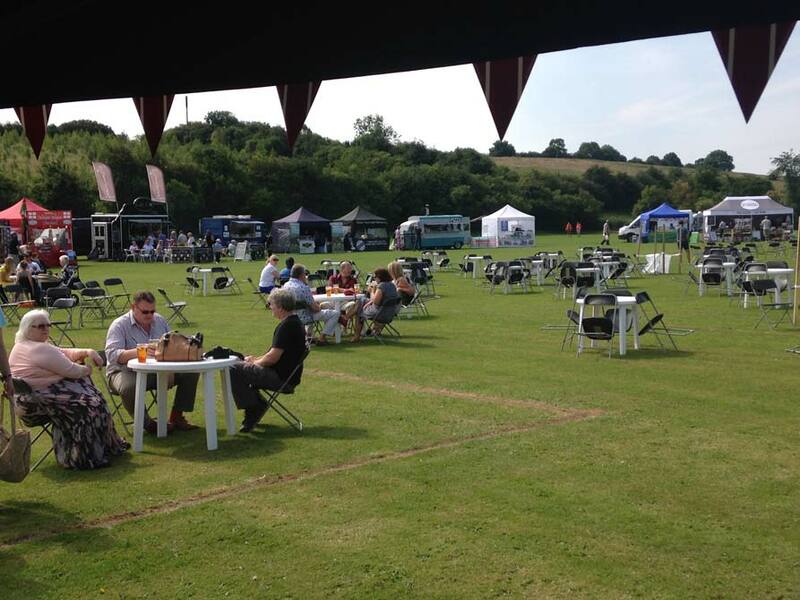 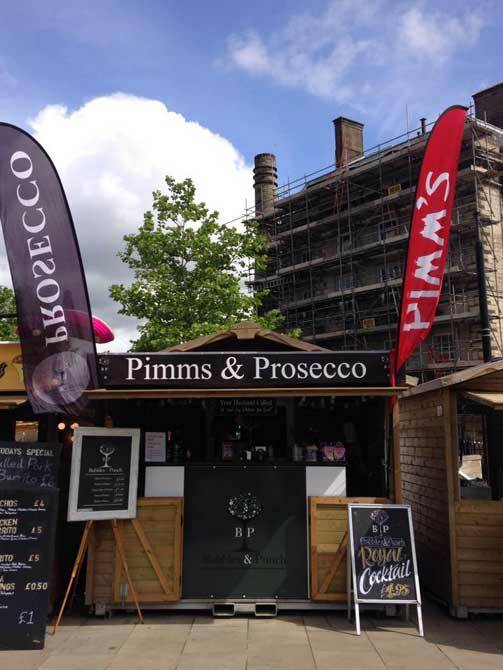 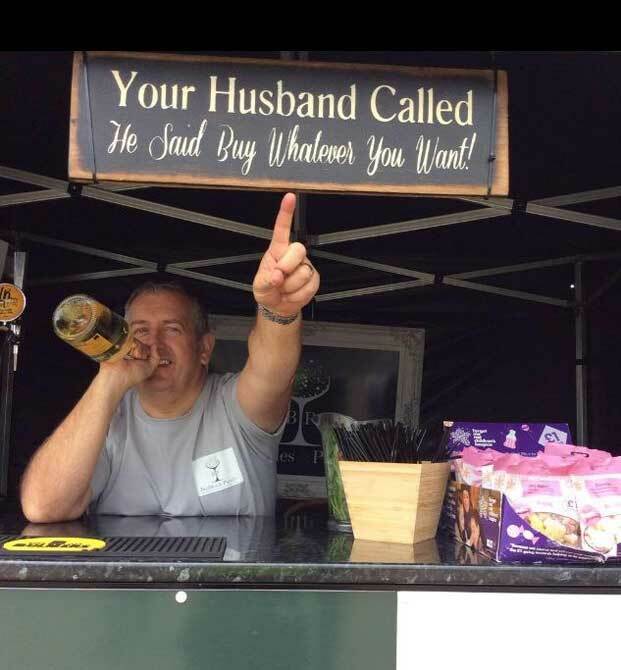 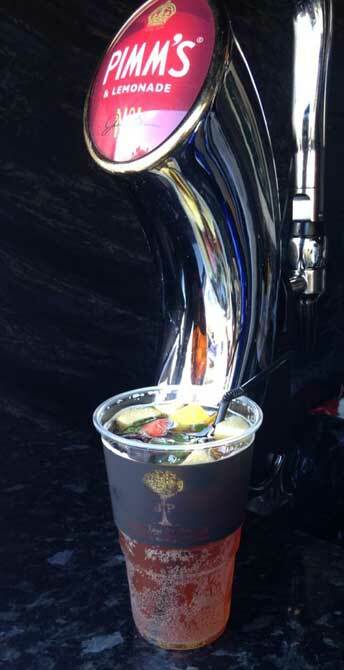 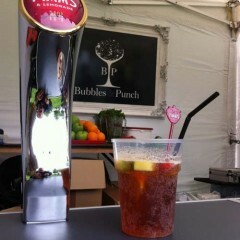 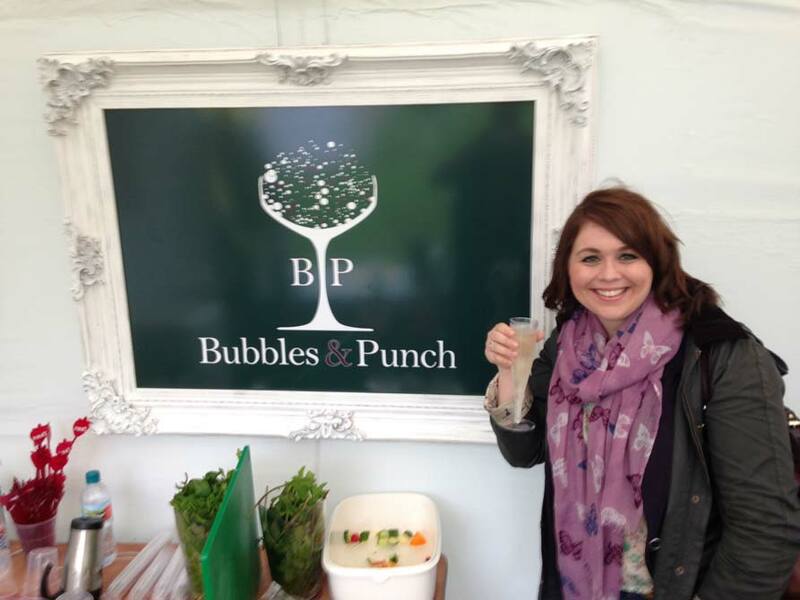 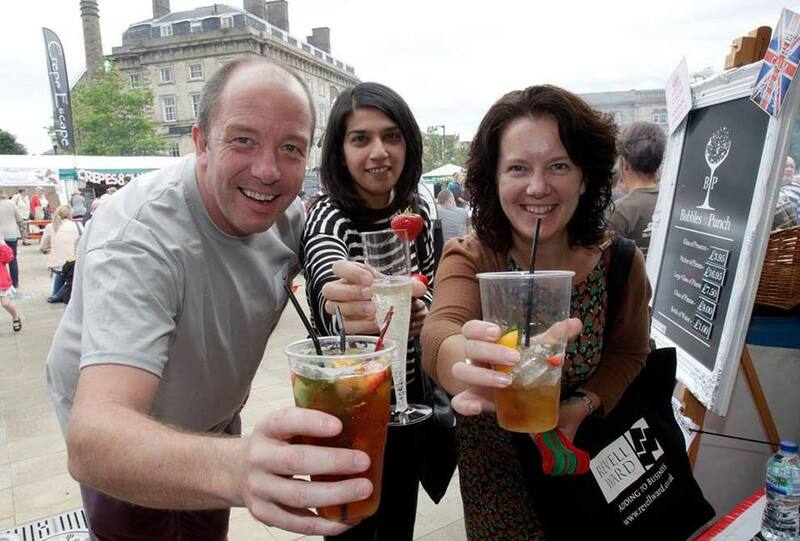 Bubbles & Punch is a family run young lively and enthusiastic mobile bar business serving festivals and shows around the country, Glen & Anthony specialise in serving Pimms & Prosecco but can also offer fine Italian sparkling wine on draught. 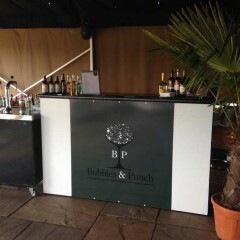 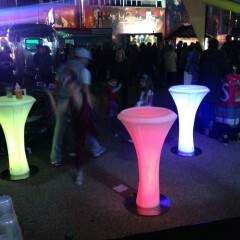 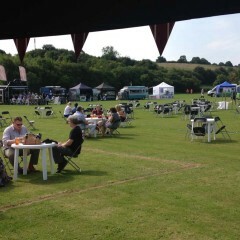 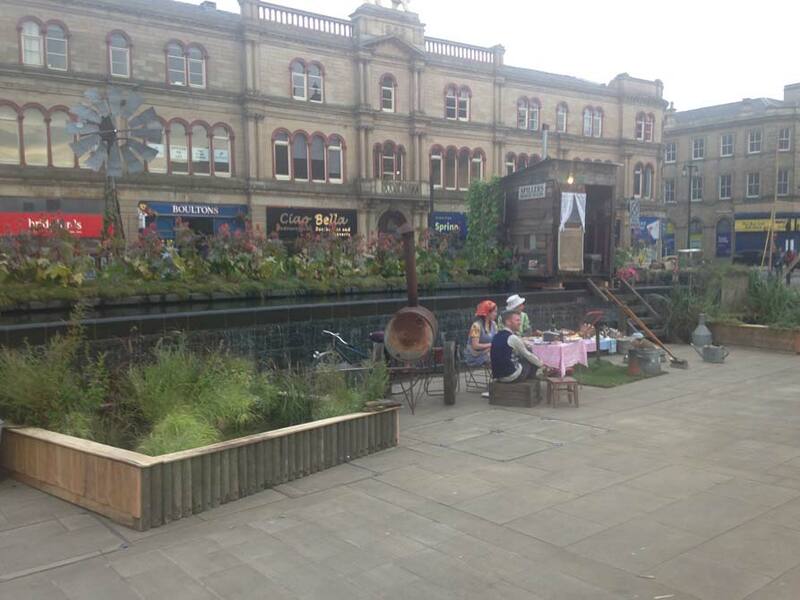 We not only attend shows and festivals but are available for private parties and weddings in that special unique venue. 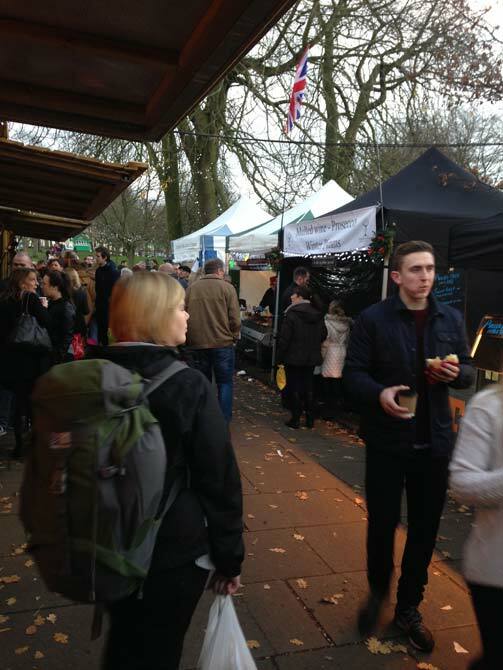 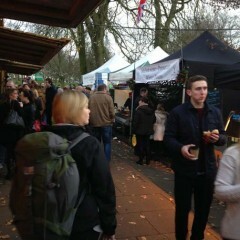 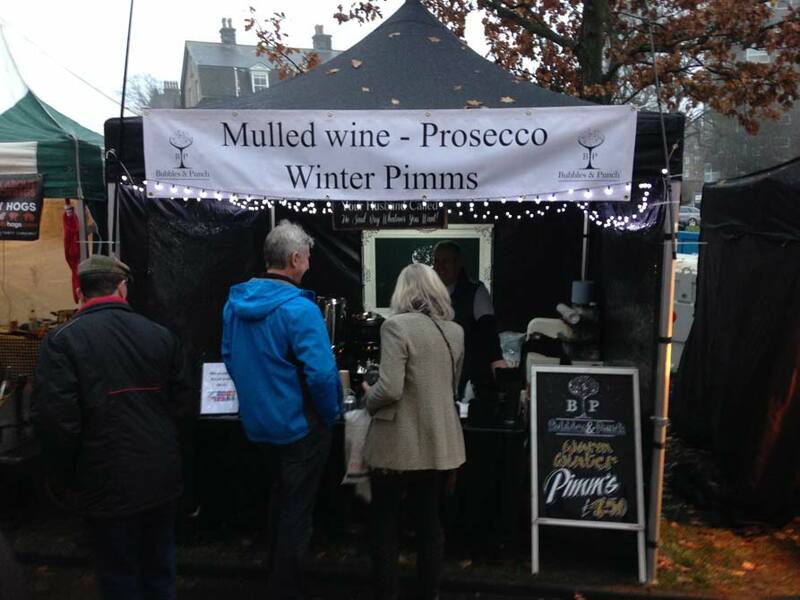 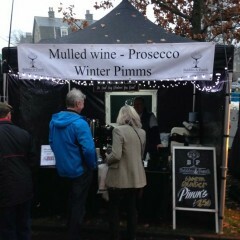 At Christmas we attend some great festive markets serving homemade mulled wine to keep you warm while picking up those Christmas gifts we are also happy to attend your Christmas festive events corporate or private we have the solution for you. 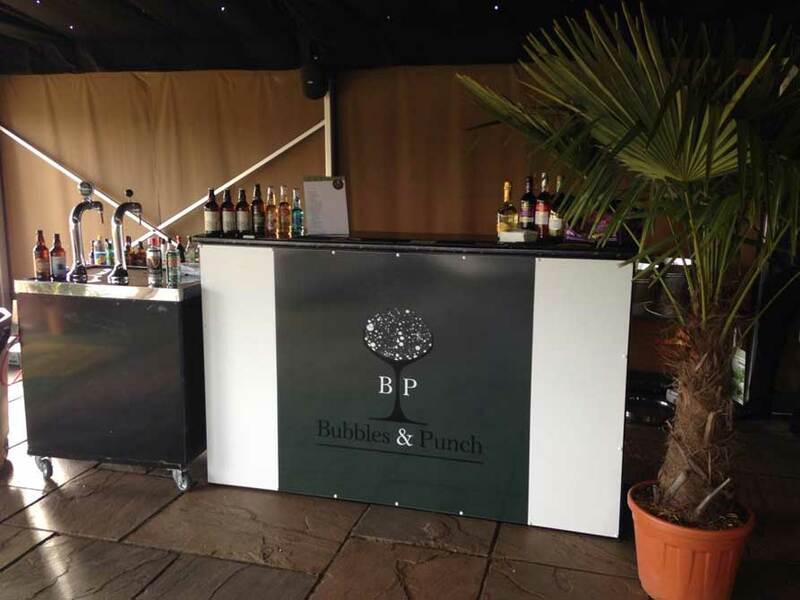 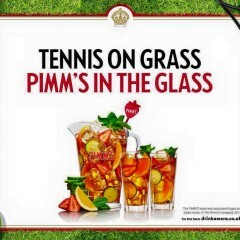 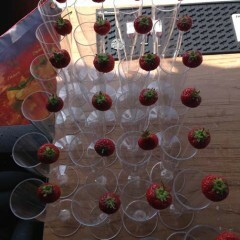 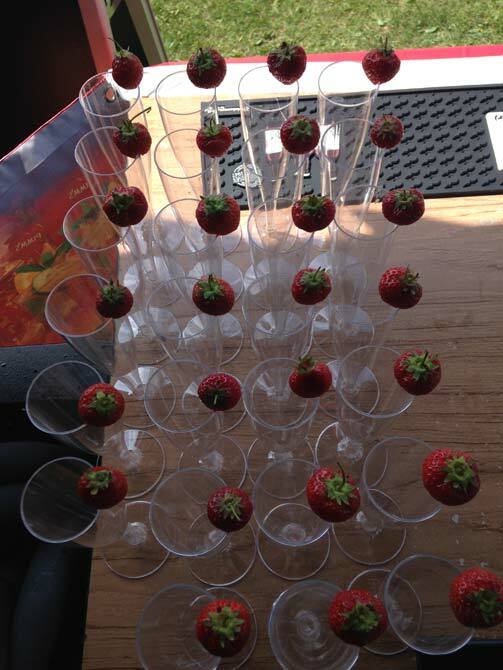 Bubbles & Punch can offer a full bar service if that’s what you’re looking for just give us a call and we will do all we can to help. 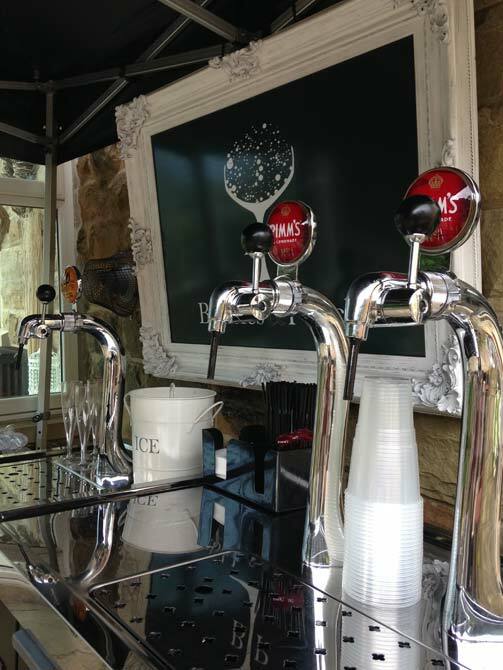 I have worked in the hospitality industry for the past 26 years, starting in hotels at a very young age on the bars then moving into hotel management, I soon progressed from there working for the National Trust then moved on to contract catering which has been my background for the last 12 years at some of the country’s finest visitor attractions from the National Trusts Nostell Priory, The Media Museum West Yorkshire, Science Museum London, John Smith’s Stadium Huddersfield, Sage Gateshead to The National coal Mining Museum Wakefield currently where I operate the Catering division Asparagus Green Catering from, I set Bubbles & Punch up with Glen in 2014 after working on the Huddersfield Food & Drink festival.